As a youngster growing up in Syracuse, New York, Frank took an early interest in art. At the age of eight he was drawing and working in pastel, and sold his first painting while still in high school. He studied art and architecture at Syracuse University. Fascination for portraiture and the figure led Frank to the famous Austrian portrait painter Robert Hoffman for over eleven years of private instruction. He went on to work and study with many other prominent artists such as Daniel Greene of New York and Jack Callahan of Rockport, Massachusetts. Confident and expressive brushwork and an extremely proficient use of light are the trademarks of Corso’s work. Many of his paintings are executed on location in plein-air fashion. The light in Southwest Florida and the Everglades is of particular fascination for Corso. 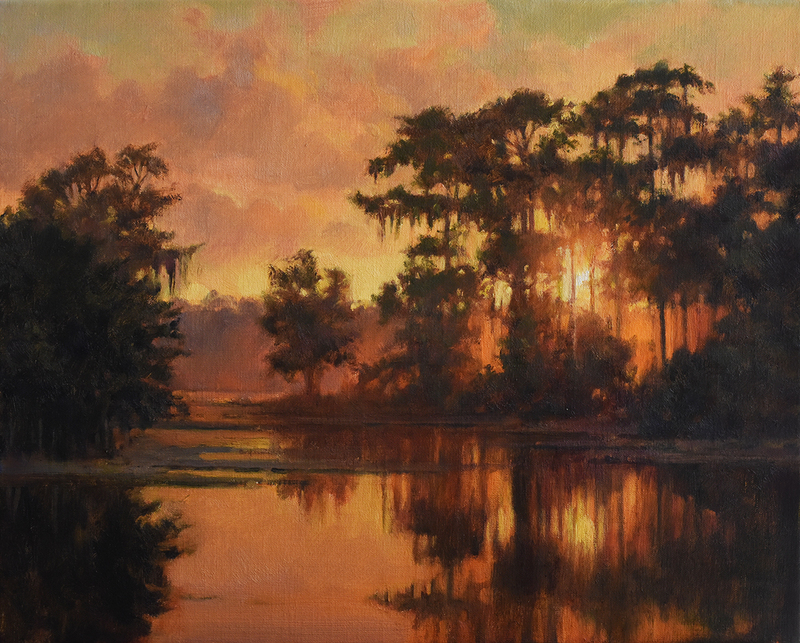 His interpretation of the setting sun, or rising moon, over the vast panorama that is the Everglades is distinctly “Corso-esque”, and has established him as the preeminent contemporary painter of the Florida landscape. Mr. Corso’s work is included in many private and corporate collections nationwide, including the Ritz-Carlton Hotel in Naples, FL. and The Cloister Resort in Sea Island, Georgia. He is a Copley Master at Boston’s prestigious Copley Society, and an elected full member of the Pastel Society of America, Allied Artists, and the American Society of Marine Artists. He has won numerous awards, and has been featured in American Art Collector magazine, as well as American Art Review, Antiques & Fine Arts Magazine, and Yankee Magazine. Three of his works are published in The Best of Oil Painting, and The Best of Pastel, by Rockport Publishers. 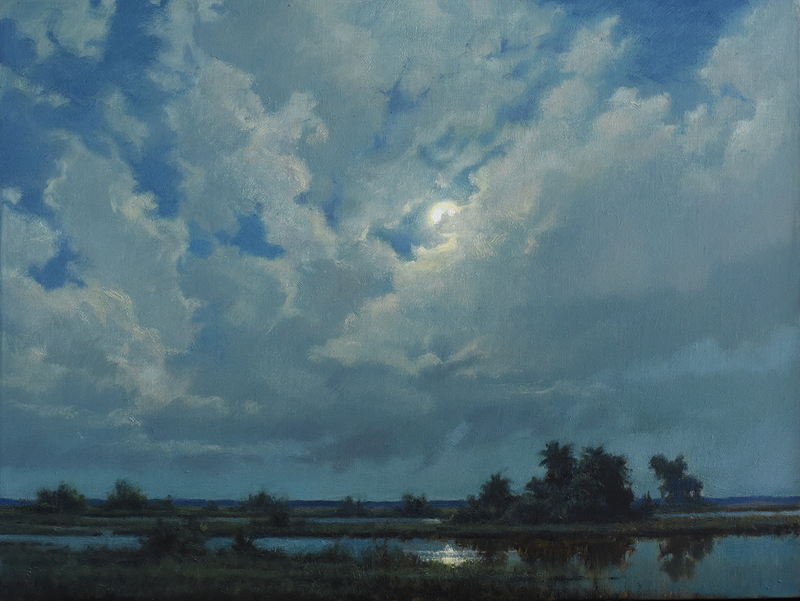 Mr. Corso’s painting “Moonlit Pathway” was honored with inclusion in “Florida Contemporary”, an exhibition of Florida painters and photographers at the Naples Museum of Art in 2009.